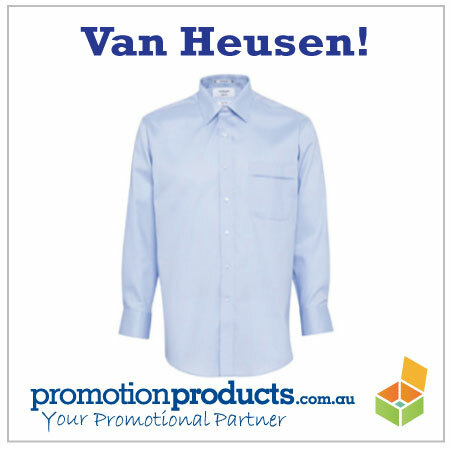 At last – Van Heusen Corporate Shirts! There’s nothing sauver or more statesmanlike than finely made and fitted clothes. They transform our Neanderthal native state into refined modernity (suggest adding a haircut, shave, manicure and oral hygiene into the mix).